Is it possible to live without expectations from your own self as well as the world? Our expectations are simply strings of control we exert over people and situations. When we expect, we want to control the outcome of our interactions with world, be it emotional, physical, financial or even spiritual…. How can you free yourself completely of past hurt and pain? Is my existence more important for the world or for myself? Is divorce under any situation an act of Adharma? What is the reason behind the blind mass-following of God-Men? Can we dream of a world where only positivity exists? 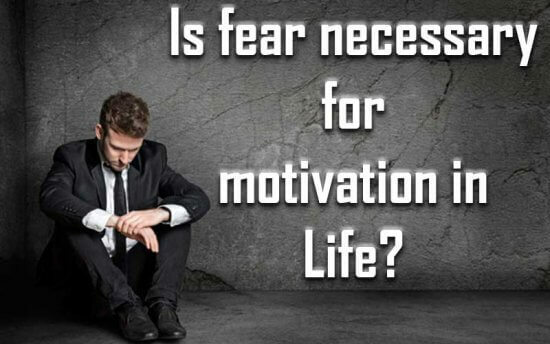 Is fear necessary for motivation in Life? Does Life punish us when we do not live Life the way we are supposed to live?